Beautiful peaceful Country Home! 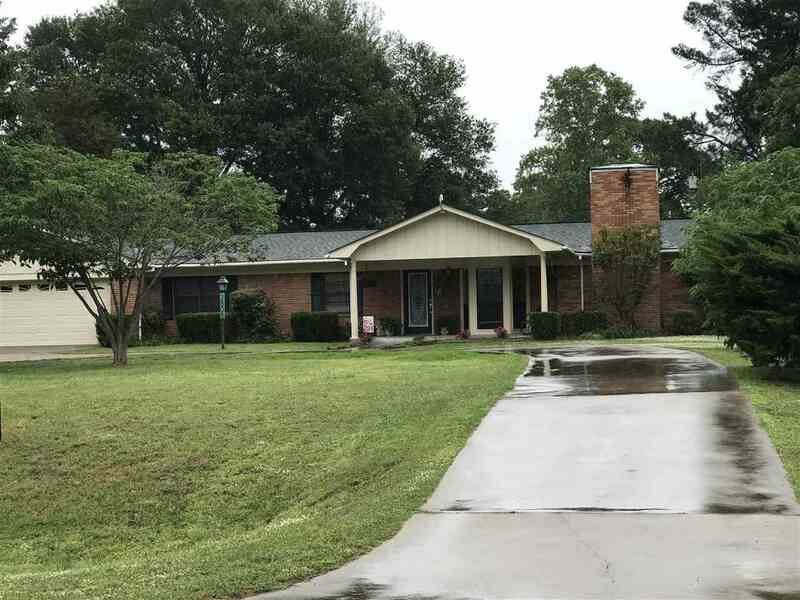 This spacious 2127&apos; heated 3 bedroom 2 bath brick home on 1.25 acres features a large country kitchen with island, two living areas, covered porch, deck, a beautiful backyard with huge shade trees, and two workshops! This house is the definition of what "HOME" means! Plenty of room to entertain the entire family and friends inside and outside on the special holidays like Christmas, Fourth of July, Thanksgiving, and birthdays! Country living only minutes from town, and priced to sell! Don&apos;t wait this one should go quick!